Northern Lights is highly adapted to indoor growing. Nearly all promising modern indoor strains contain NL genes. 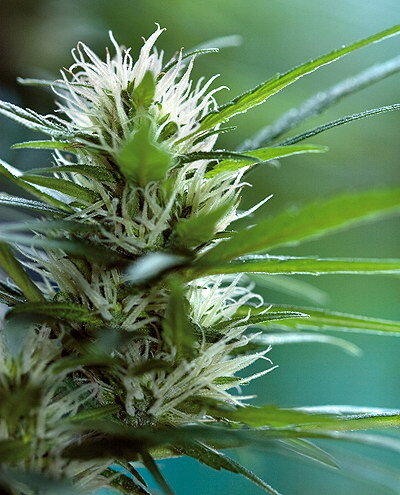 High flower to leaf ratio, compact buds, good yields and exceptional resin production are all characteristics displayed by this wonderful plant. 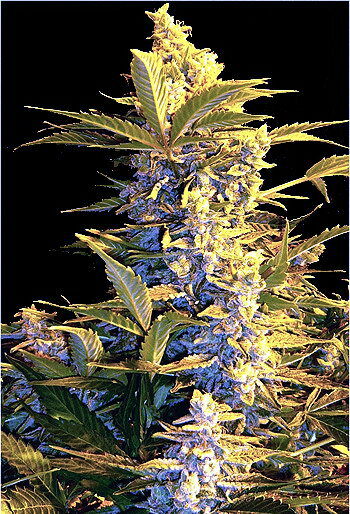 Northern Lights is a most lucrative plant for the indoor grower. The smoke is full bodied yet somewhat neutral in flavour.